Welcome to the Novatech Blog Home! Specs and prices for Nvidia’s most powerful GPU yet. Save nearly £5,000 on a powerful custom PC Workstation. 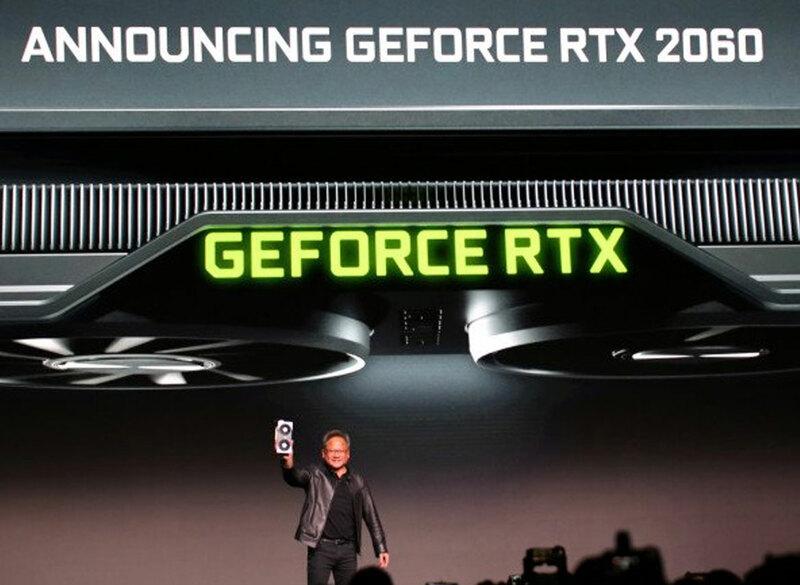 Comparing Nvidia's latest GPU releases. Which could help you level up your gaming?